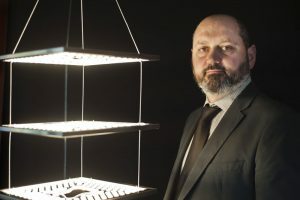 “I have studied the led properties thoroughly, I have considered advantages and limitations, then I have patented a unique and exclusive system of led light emission that does not dazzle. This system does not require shielding and therefore casts with maximum power and efficiency all produced light, in the surrounding environment. Once we got our patent we dedicated our time to the the creation of the Light Hole® brand, the new company and then, the first product lines. The sources of artificial light over time have become more energy efficient. 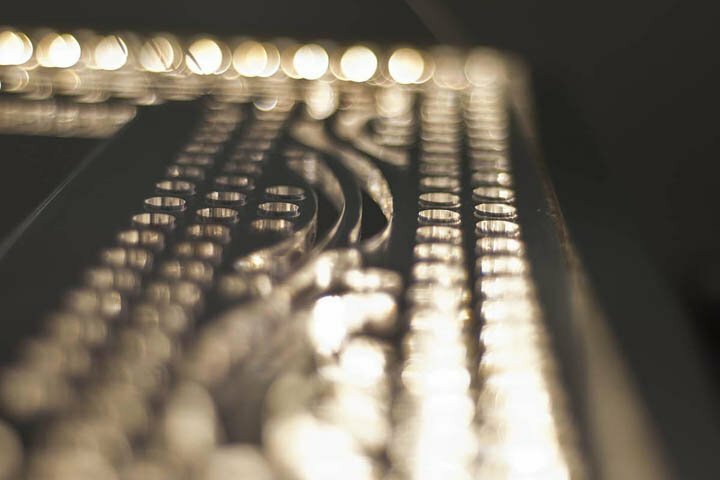 Starting from the classic incandescent lamps, then the halogen lamps followed by fluorescent lamps to get to the led. Incandescent and halogen lamps are obsolete technologies and energy-hungry. Fluorescent lamps have certainly improved their energy efficiency but have heating problems and they reaches the max luminous efficiency even after 5 minutes from switch on. The leds have further improved the energy yields and the switch on is instantaneous, but there remains the big problem: the concentration of light intensity and the great annoyance that we are felt when the eye is hit by the led light. The Light Hole® technology solves the problem of annoyance caused by the light concentrated intensity of the led.